Continuing our commitment to the region, we source only the finest Washington and Oregon beers and wines, and seek to complement your standard spirit options with the best small batch distillations the PNW has to offer. Our bar packages, creations and libations highlight our travels and explorations through the Northwest. 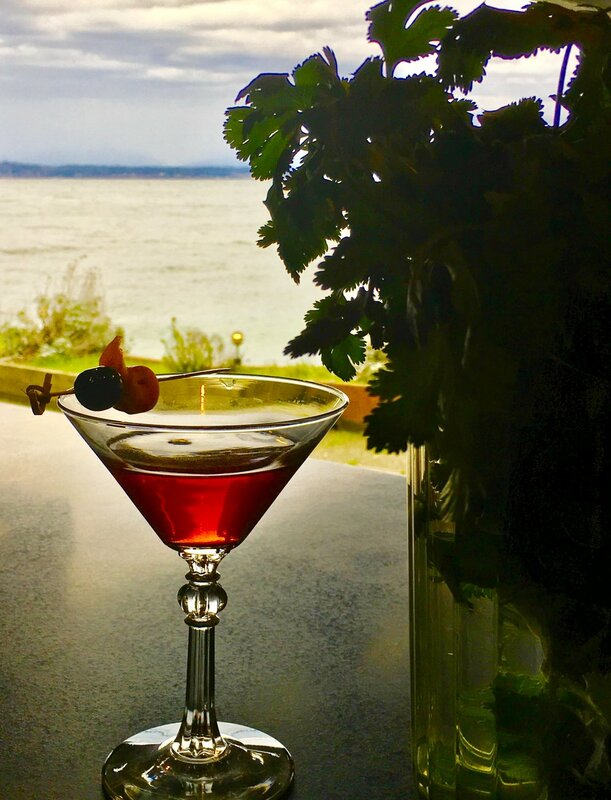 Incidentally, if you have a particular tipple you have always shared with friends and family, an event at The Landing at Shilshole Bay is never the time to go without. We will be more than happy to discuss specific additions and/or substitutions to any bar package.